CAPTURING THE STARS: A ‘No-Frills’ Guide To Night Photography In Bario. I WANTED RUGGED. I THINK I FOUND IT IN THE KELABIT HIGHLANDS. 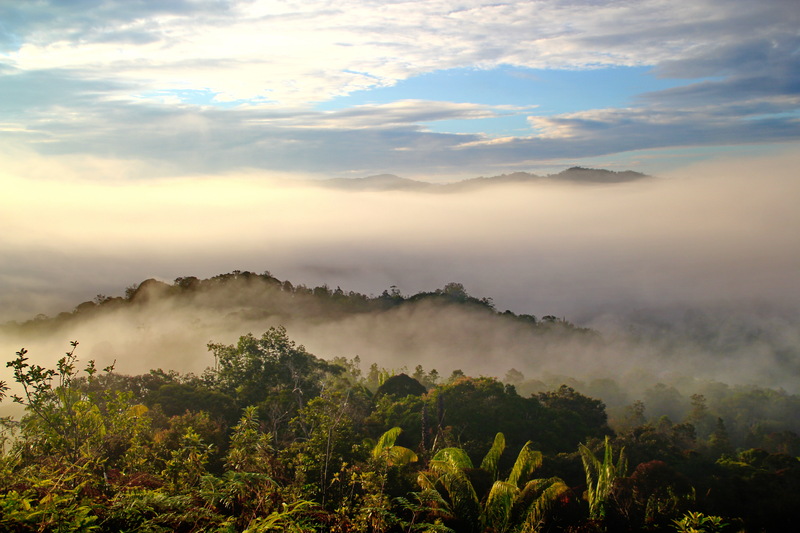 The Kelabit Higland’s Bario Scenery – Just taking a stroll around during the day, the scenery in Bario is always welcoming, and uniquely magical. It’s a beautiful place up in the mountains, with many little treats for the eyes. 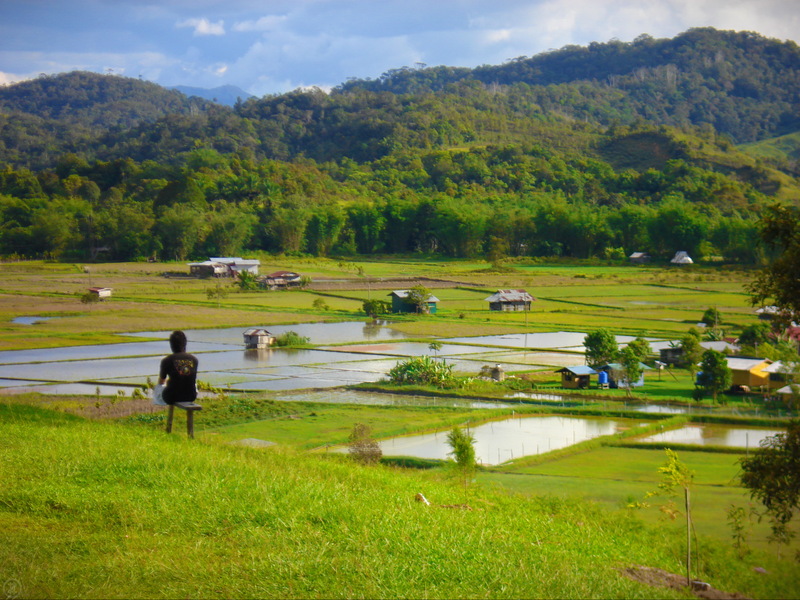 Touring Bario – a walk back in time. However, if you took a little effort (well, it can be a lot for some) to get up before daybreak and walk up Bario’s many hills and mountains, the scenery that awaits you can be utterly breathtaking. The morning views from the mountain top. There are a few well maintained and well visited elevated spots in Bario to catch this scene, and some require more commitment than others. The best spot of the lot is undisputedly, the top of the Bario Prayer Mountain. This is a one or two hour ascent (depending on your fitness level). It’s hilly at the bottom half, and almost vertical on the top half. But once you get up there very early in the morning, you’ll thank God for it. Some visitors have even spent the night before at the top, so they won’t miss the morning view. Now, that’s dedication. The View From Prayer mountain at Dawn. 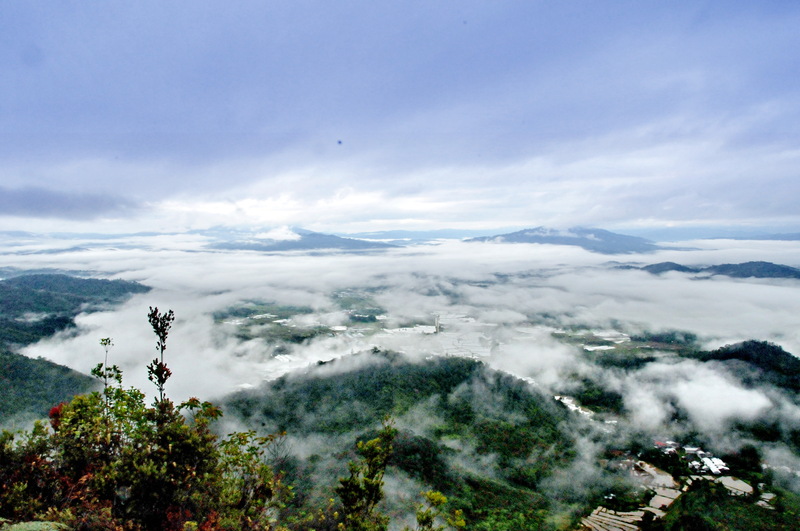 How to get to Bario Prayer Mountain. 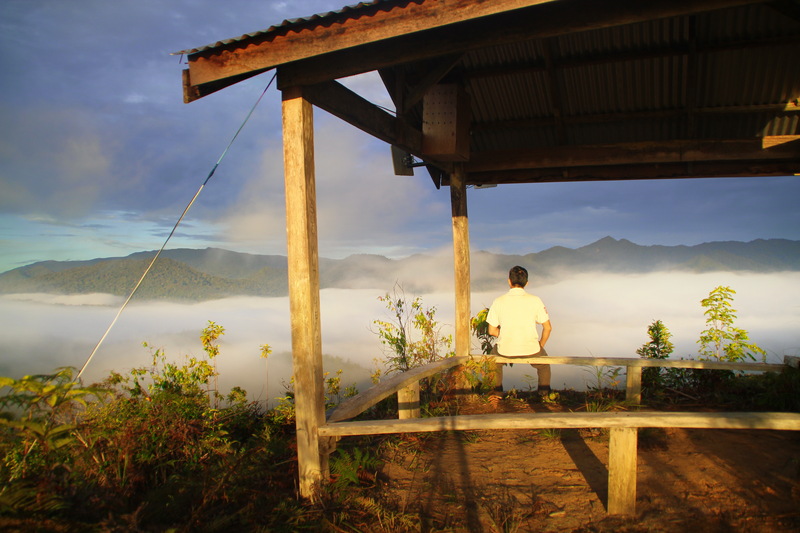 The foot of the prayer mountain starts behind the Arur Dalan Longhouse (on the eastern edge of the Bario plateau). It is well marked, so you won’t miss it. Another good spot is Proposal Hill. Unlike the Prayer Mountain, this is only a fifteen minute to half an hour’s climb up from the foot to the top (someone young university kid did it in 7 minutes). It’s not as high, but the views on the way to the top are equally amazing, if you catch it on the right day. Valley In The Clouds. Taken from Proposal Hill. *The right day – is a dry day with a cooler morning temperature. 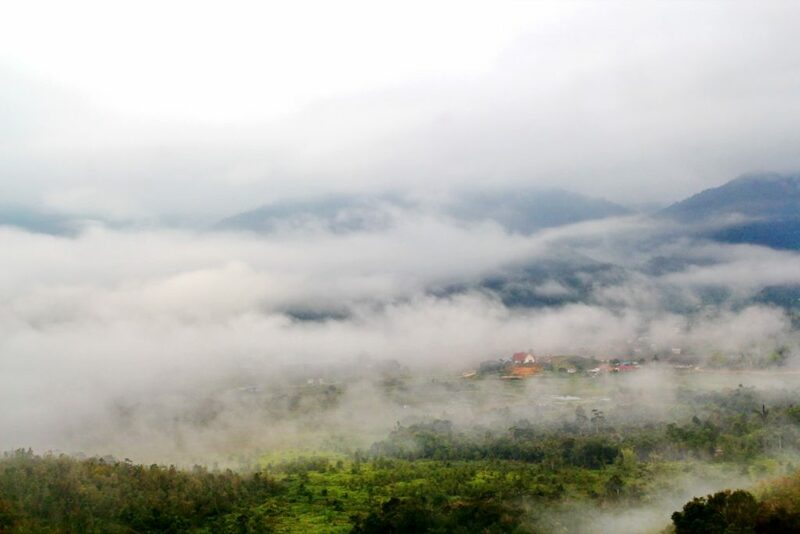 A wet warm morning can cause clouds to rise quickly before the sun is even up, and because it is not as high as the Prayer Mountain, your view could get blocked by the very clouds you went to see. However, on a good day, the views are simply majestic. Note: My own success rate at being up there on a good day is 30%. But it’s a spectacular 30%. 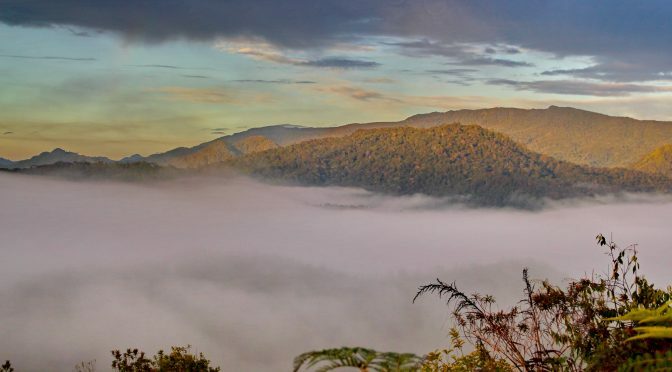 Proposal Hill is just 15 minutes walk from Labanglonghouse Lodge. You’ll never now what you’d get to see at the top of Proposal Hill, but for a 15 minutes hike, it’s definitely worth the gamble. Breathtaking Proposal Hill – good place to propose. How to get to Proposal Hill. You can find the path leading to Proposal Hill about 10 minutes walk from The Bario Market Centre. It is just opposite the Labang Longhouse Lodge. Squeeze more out of your days in the Kelabit Highlands. 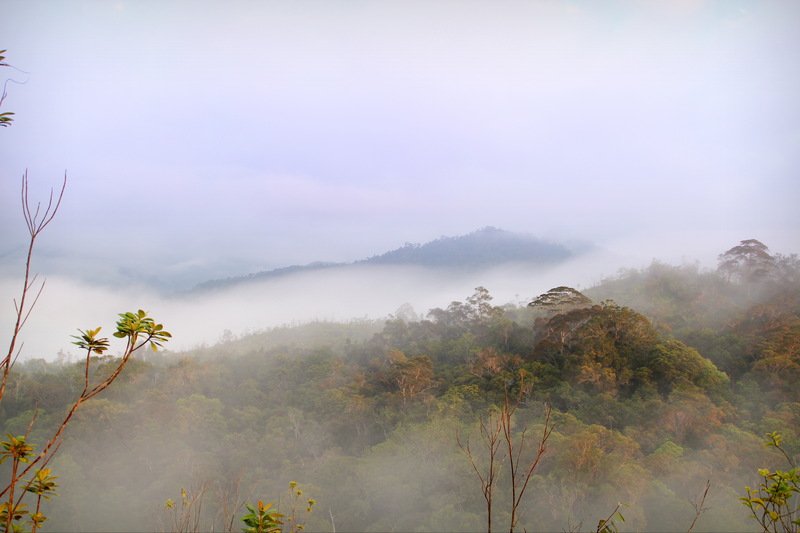 So, when in Bario, wake up very early and prepare yourself some hot coffee in a flask and be up there before the crack of dawn. 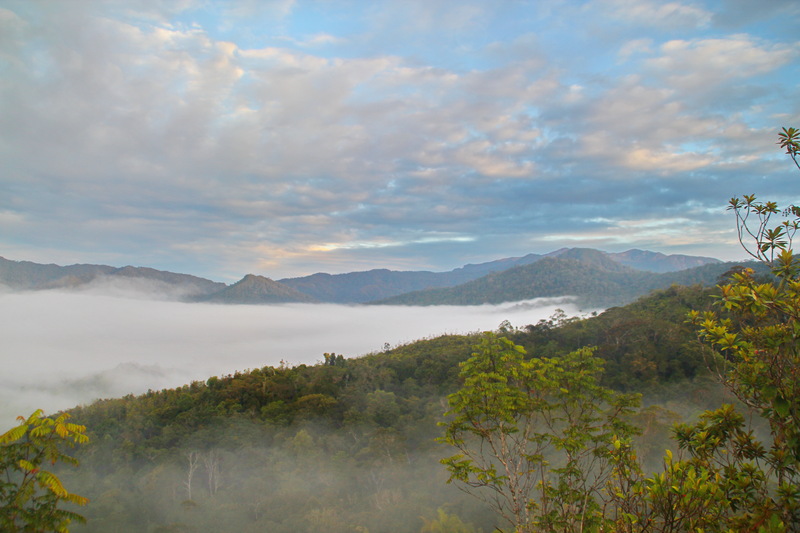 The amazing morning clouds of the Kelabit Highlands await. Of course, if you had a powerful Camera Drone that can go 500 meters up, you could see all this without raising a sweat. Labang Longhouse stay (31st -2nd Nov 2017) is indeed a good place to relax & unwind especially for those from the City. You enjoy the cool breeze daytime & cold night which nature has provided. Friendly staff around taking good care of you visiting places of interest. Enjoy original authentic cooking/food where supply is from forest & rivers, something different from urban dishes. Will recommend friends to stay.